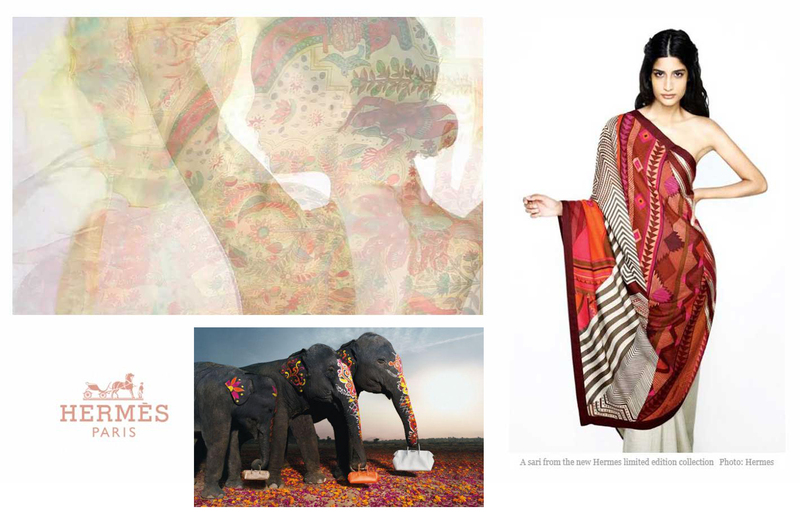 Fashion, by its nature, relies on change and innovation. It is an exciting world, which is both highly cutting edge, and highly traditional. The big fashion houses and the 'usual suspect' countries with a strong fashion history (France, Italy, the US and UK) dominate the scene. However, we are currently seeing what may be the beginnings of huge and lasting change in the world in general. The old economic certainties seem incredibly fragile now. The US and Europe are struggling to keep up, as China and India steam ahead. It does not seem so far fetched as it might once have done to imagine a world where ordinary Europeans have to take out loans just to afford basic clothes, as the centre of the fashion world moves to the catwalks of Beijing and Mumbai. Fashion is money, and money is fashion: without money, fashion cannot exist. 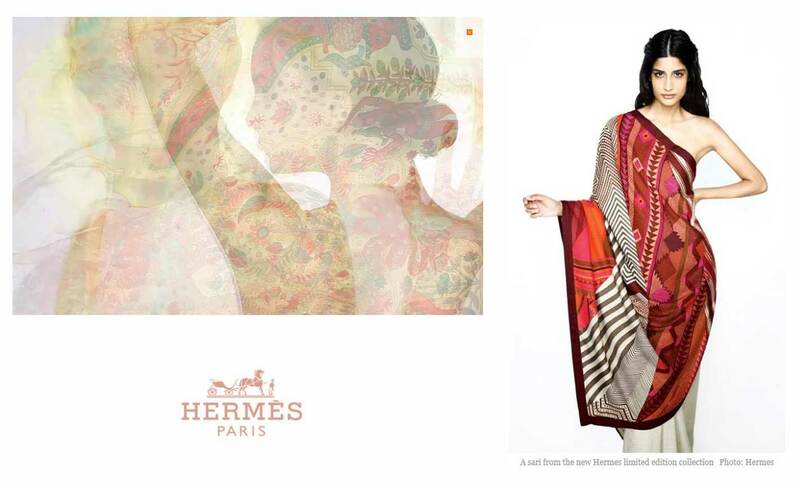 Last year, Hermes launched a new sari line. Perhaps that is indicative of a new joining up of fashion from east and west. None of us really know how the economic future is going to shake-up, but it seems likely that things will look very different in fifty or one hundred years time, to how they do now. Nothing lasts forever. Perhaps the likes of Dior and Armani will adjust to a new global reality, or perhaps they will falter. Provided they are prepared to do what fashion houses do best and innovate, perhaps they will be able to stay ahead of the game. 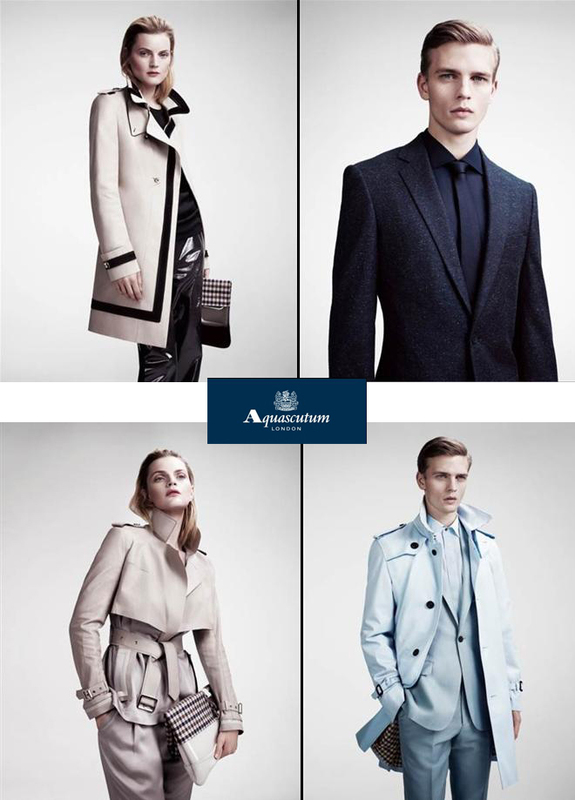 Look at, for example, the way traditional British brands such as Burberry and Aquascutum have been able to reinvent themselves in recent years, appealing to an entirely new audience. However, it is not just the east which threatens the old fashion houses today. Cheap fashion is often more appealing to those in the middle-income bracket than expensive designer wear is. After all, why blow a month's shopping budget on one piece, when you could have five from H&M or Zara, and still get change? Many people will still value luxury and quality over price, but with economic realities changing, how many will continue to do so in future? The big problem for luxury brands operating in a changing world is that they depend on being at the centre of the world. The big fashion houses of Milan and Paris were established during a time when their countries were drivers of world politics and economics. Italy and France are, of course, still important on the international stage. However, they are perhaps trading on past glories. How long can that keep them at the centre of the fashion world? If the new Europe cannot keep on on the world stage, why would its fashion be desirable? Cheap designer fakes are so common in parts of the east because they evoke the wealth of the West. Why would a member of the new Chinese middle-class want to buy into a world which is fading from view, rather than their own confident, economically powerful world? Another practical problem for fashion houses (at both the luxury and cheaper ends of the market) is the increasing cost of resources. Just as the world is struggling to feed its people, so it may struggle to clothe them. With land at a premium, it may become harder and harder for fashion companies to get hold of the kind of volumes of material that they need to keep things rolling. Recently, India banned cotton exports because of short supply. Such battles over access to resources may become increasingly common over the next few years. 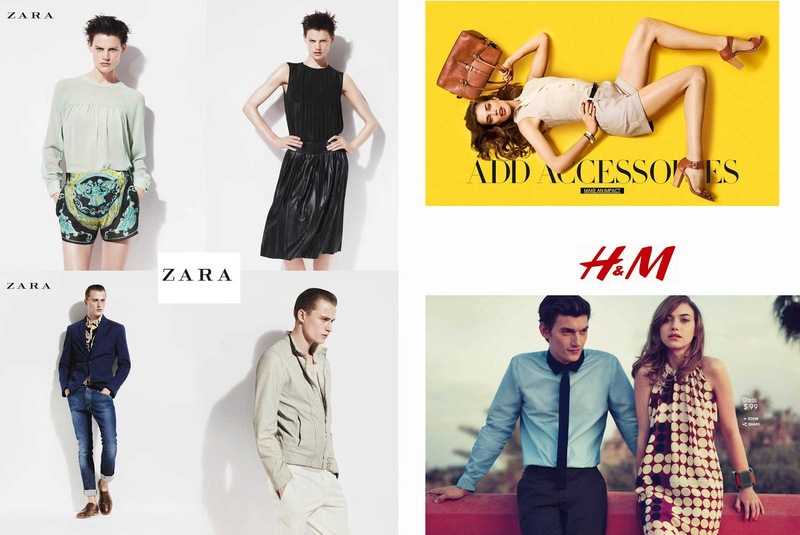 Despite all these challenges for the traditional fashion model, it seems likely that the fashion brands that we know and love will survive in some form. For a disinterested observer, the next couple of decades could be a very interesting time. It may be that mass designer goods become less saleable in the west, as the cost of living creeps up. At the same time, the growing middle-class of the east is likely to want to embrace luxury whenever they can, but with their own slant and stamp on it. It would not be at all surprising to see new brands emerging from new markets, and old brands adapting to new realities with different lines (as Hermes have done). For a while, it may be that the global fashion world becomes a whole lot more level. Longer-term, the nature of luxury is exclusivity, and so someone will always end up on top.